YouTube has always had videos with conspiracy theories, hoaxes and misinformation. In the wake of the Las Vegas shootings, the company has decided to address the problem. 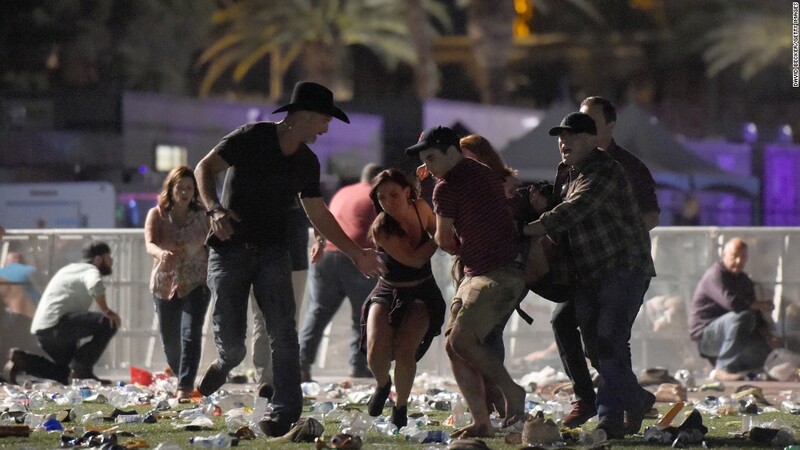 Visitors searching YouTube for information about Sunday's shooting or shooter Stephen Paddock have been directed to videos pushing conspiracy theories. They claim there where were multiple shooters, that the shooting was staged by the U.S. government, and that Paddock was an anti-Trump activist, among other things. Now a search for "Stephen Paddock" on YouTube shows results from news outlets like the BBC, USA Today, and NBC News on top. You have to scroll down to the 28th result for a conspiracy video connecting Paddock to anti-fascist groups. YouTube, which is owned by Alphabet, is the latest tech company to come under fire for propagating misinformation about current events, specifically the shooting in Las Vegas. Facebook and Google have also been criticized for featuring unreliable stories and sources following the shooting. For instance, Google linked to threads from online message board 4chan in its Top News results that identified the wrong person as the shooter. Facebook's Crisis Response page, where people can "check-in" as safe after an incident, included links to questionable stories by sites Alt Right News and The Gateway Pundit. Both Facebook and Google took those links down. YouTube's change will affect searches for major news stories, not just Las Vegas. And the company says it may make further changes to combat misinformation in the future.